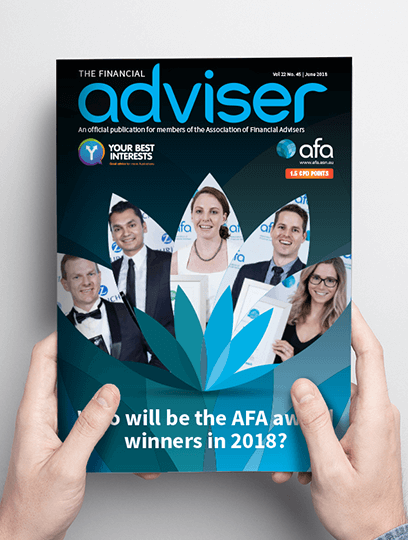 The Association of Financial Advisers (AFA) is a membership organisation supporting financial advisers to deliver great advice to more Australians. Brand Solutions have become the AFA DNA experts. For over ten years we have supported the AFA on a daily basis as their chosen Design Agency. We work as an extension of the AFA marketing and membership team to deliver everything from brand development, corporate brochures and digital media creation to creative design, print and distribution of the AFA Adviser magazine and the AFA Conference website. The ongoing challenge is to assist the AFA to stay engaged and connected with their audience through strategic member campaigns and communications. We achieve this with fresh creative design, effective print concepts and a wide selection of innovative online digital solutions. Member’s feedback is they value the AFA’s full range of print and digital media communications and look forward to engaging and connecting with their Association. The AFA team can always depend on us to assist them on a daily basis to meet any challenge on time and within budget. 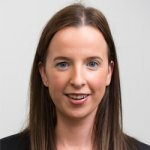 “I have worked closely with the team at Brand Solutions for the last four years, in particular with Gary & Gagan and most recently with Melissa and Stephen. I have found that Brand Solutions always go above and beyond to deliver any projects that we require. The high quality of the material and the quick turn arounds often at short notice has allowed us to achieve key business objectives. 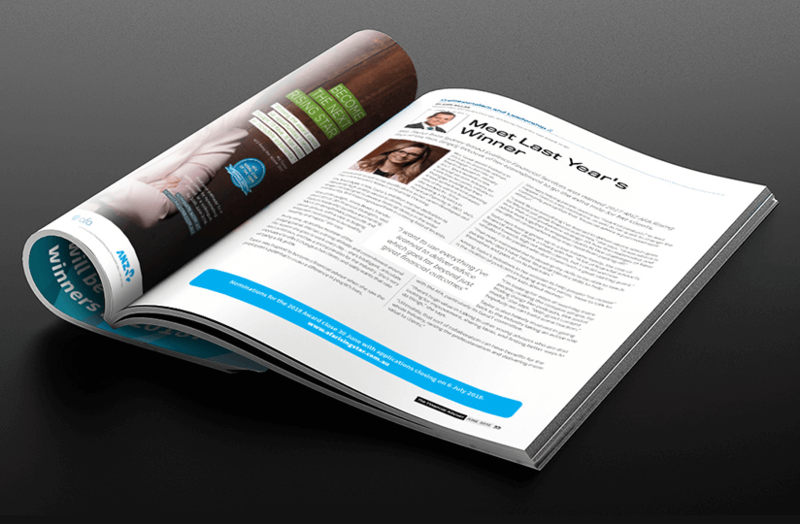 Brand Solutions assist us in three quarterly magazines, our national events, maintaining our National Conference website and any additional projects that may arise.